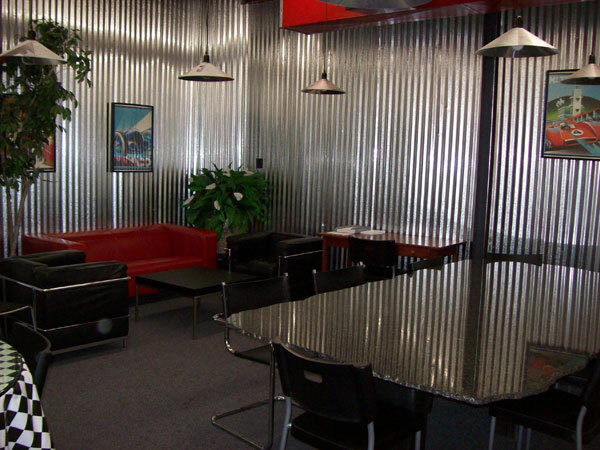 Check out our NEW virtual facility tour here! Compete against up to 12 racers on our challenging road course! 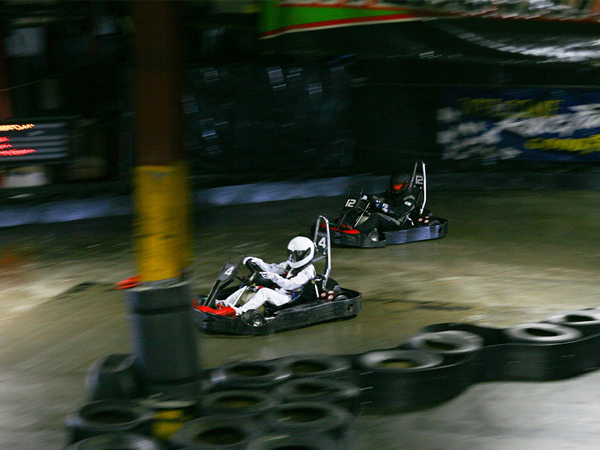 Our karts can reach speeds up to 35mph! 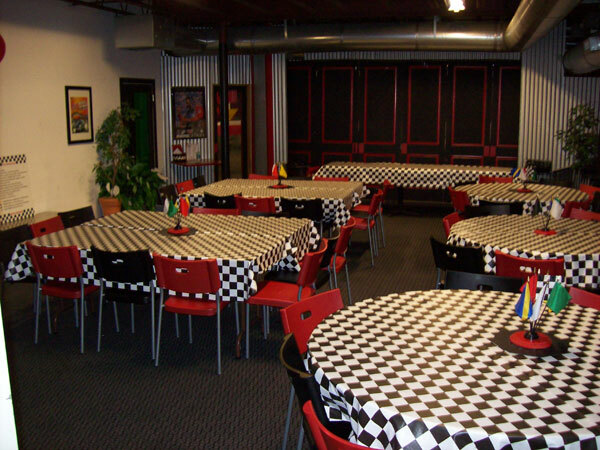 Traxx is an exciting place for group get-togethers and more! 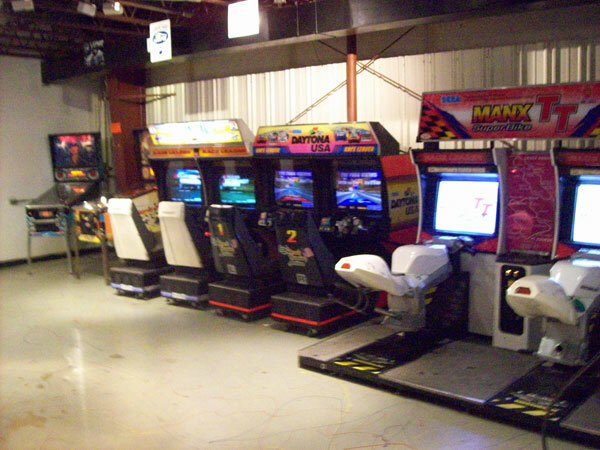 The karts are lined up and ready for you and your friends to race! 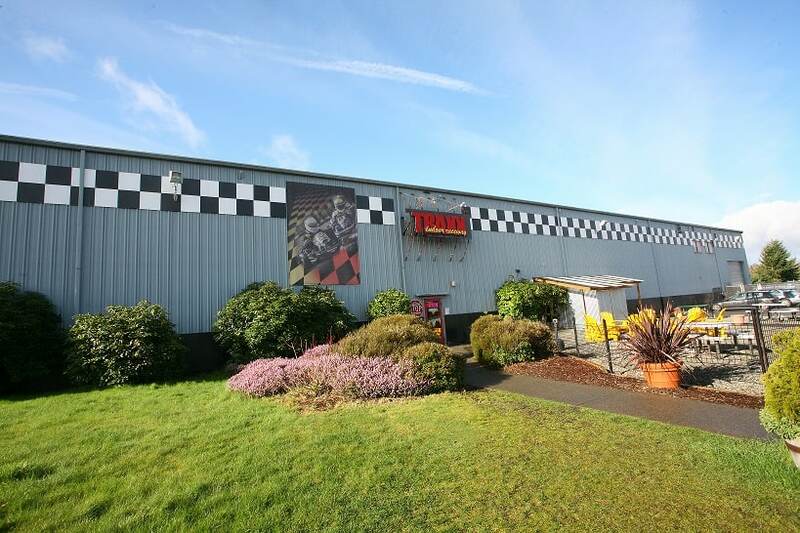 Traxx is the only track in the NW with indoor/outdoor racing in the spring & summer months! 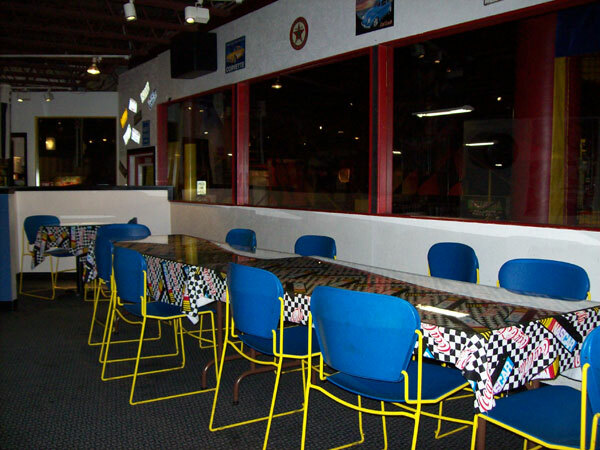 Traxx is a unique idea for your next kid\'s birthday party! 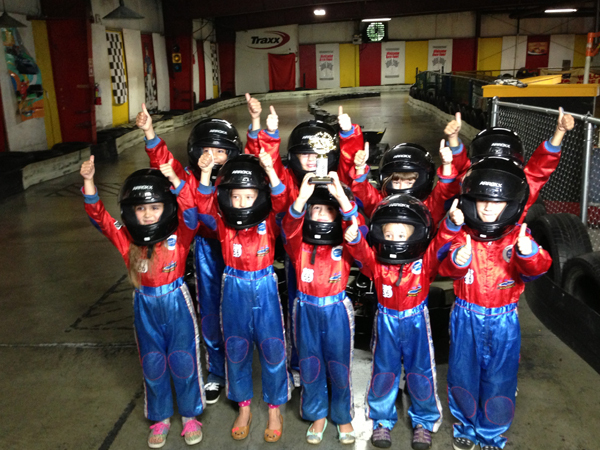 Kids 6-10 can try their skills out on our mini gas karts just for kids! 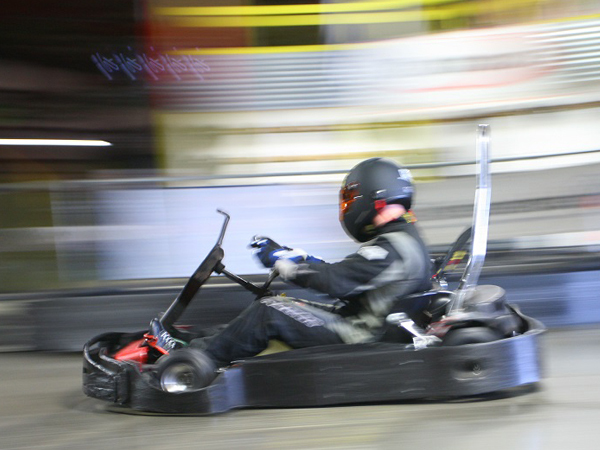 Do you run electric karts or gas powered karts? 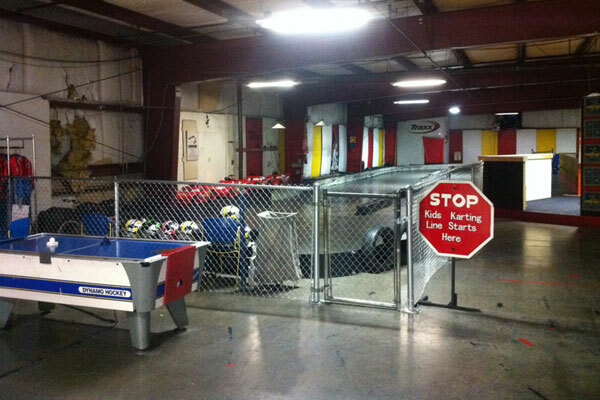 Our adult and kids karts are gas powered. 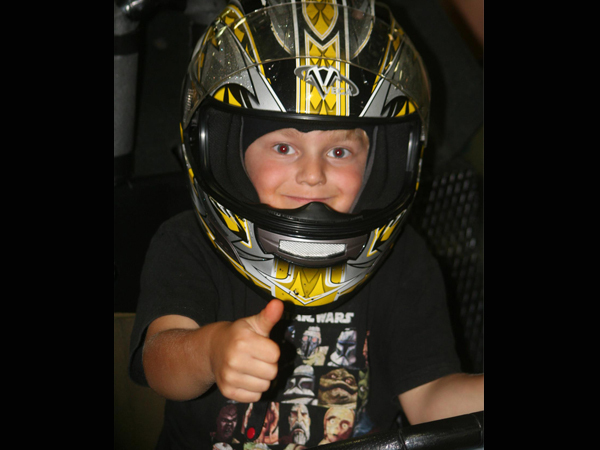 Many of our customers prefer the “real-feel” of gas karts over the electric karts. 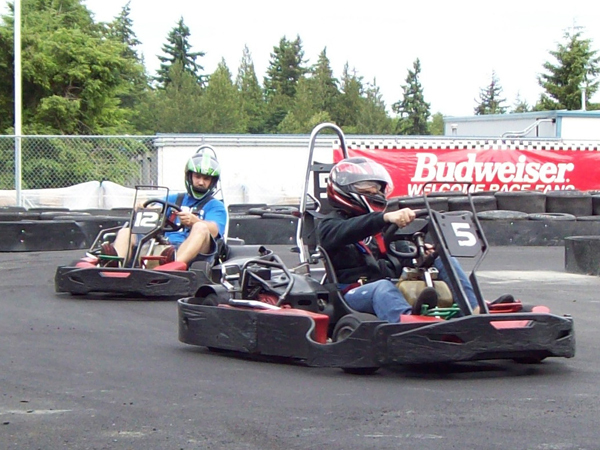 Our gas karts are lighter, have better response and handling, and can run longer races than our competitor’s electric karts. Nothing says racing more than hearing the roar of the engine as you pull out of the pits! 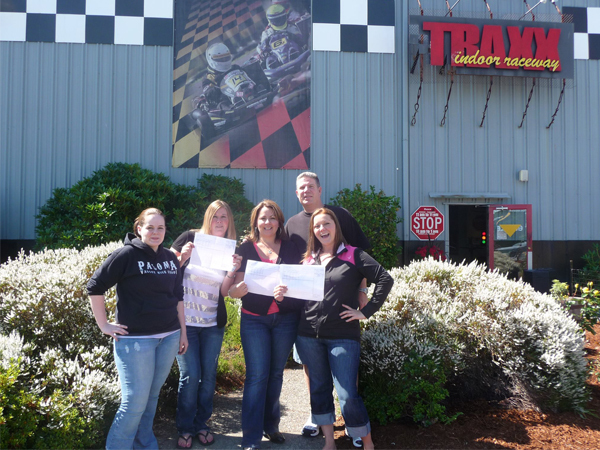 Is a driver’s license required to race at Traxx? Drivers are not required to show a driver’s license. Drivers who are 16 and older may sign their own waiver release form. 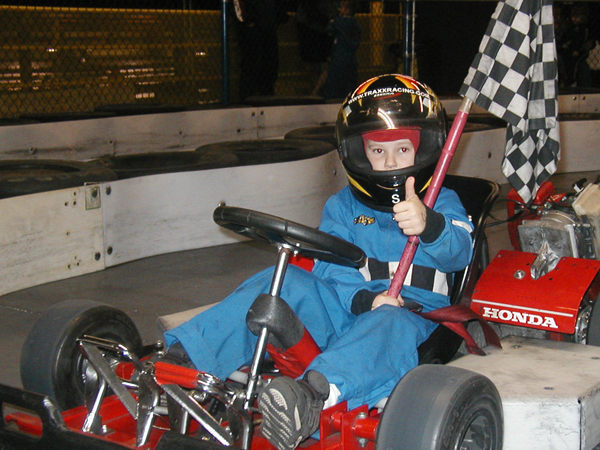 Drivers who are under 16 years old must have a legal parent/guardian sign a release form prior to racing. How many laps are your races? 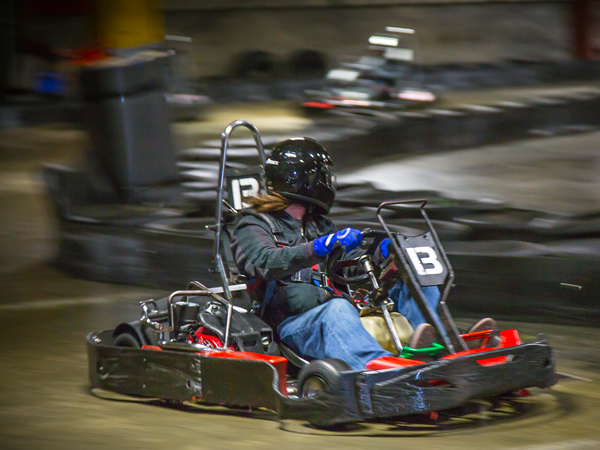 On average, most drivers can get 20 laps on our indoor layout or 10 laps on our longer indoor/outdoor seasonal layout in an arrive & drive race heat. What does the race fee include? Do I have to purchase equipment or a license? 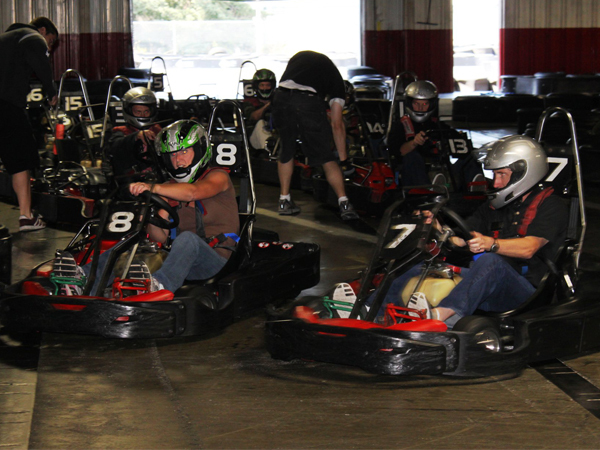 Unlike our competitors, our pricing includes everything needed to get out on the track. 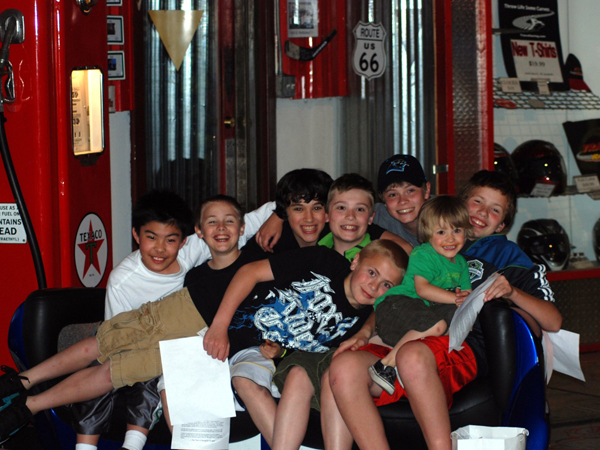 Race equipment, safety instruction, lap times printouts, and online access to scores are all included in your race fee. Traxx also does not have a mandatory license fee for first-time drivers. 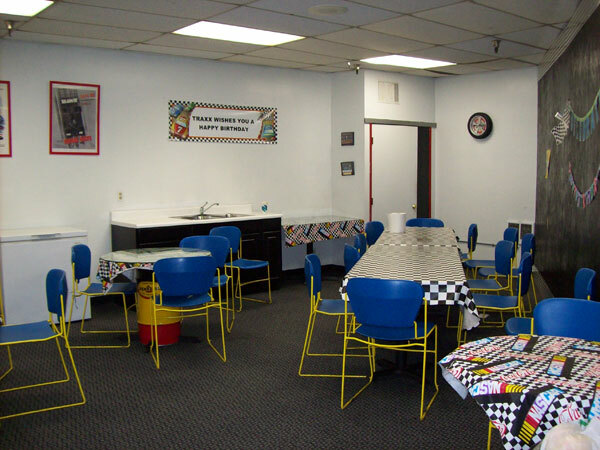 We do, however, offer an optional membership card that offers race discounts and access to special events. 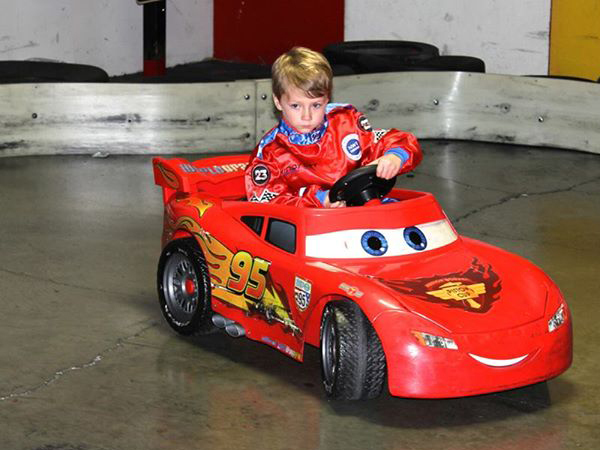 Do you have two-seat karts so my child can ride with me? Unfortunately we do not. 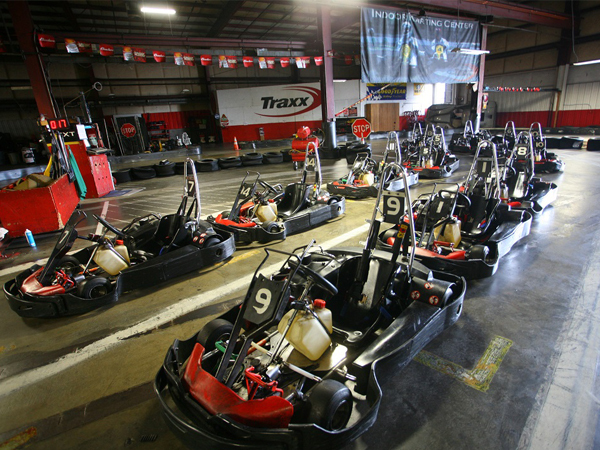 Traxx runs high-performance go-karts that are much faster than the family fun center-type karts so therefore all our karts are single-seaters. Do I need to wear anything special before I race? Closed-toed shoes are the only item that is required. Loose clothing and long hair must be secured before racing. Can I bring my own helmet to wear on the track? Yes, you can as long as it is DOT approved. Do you run any competitive racing events? 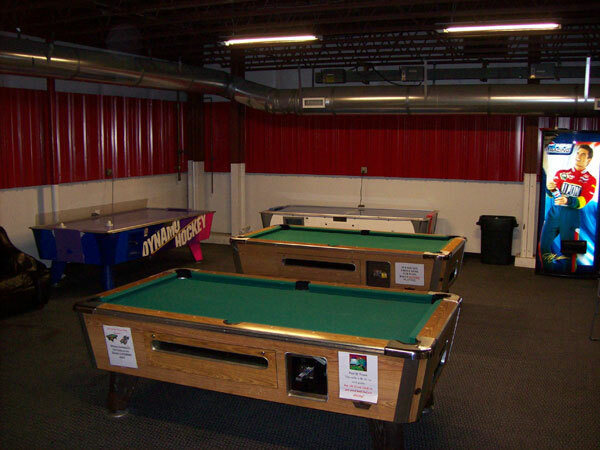 We occasionally offer competitive events when the interest arises. For the most up-to-date info, please be sure to follow us on Facebook or Twitter or sign up for our email list on our home page.